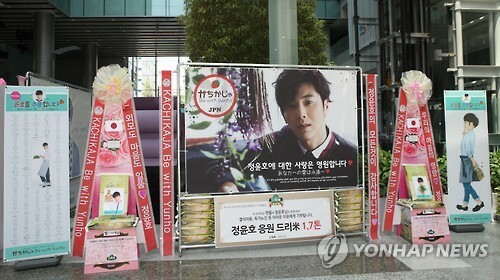 The city of Gwangju, South Korea, received a donation of 9.5 tons of rice to give to its low-income elderly and children this week, thanks to the combined efforts of fan clubs of TVXQ leader U-Know Yunho. 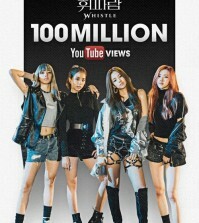 Fan clubs from China, Japan, Malaysia, Russia, Taiwan and Peru gathered their resources to send 474 20-kilogram bags — worth an estimated $24,000 — to the city, according to the Community Chest of Korea. The city is the K-pop idol’s home town. The 9.5 tons was only a part of the 35.938 tons gathered in total by Yunho fans in celebration of web drama “I Order You,” for which he was a lead. Donated rice will be distributed among five city regions, Community Chest said. Yunho, 29, entered his 21-month mandatory military service in July.